Description ONE OWNER, 16 x 6.5 Styled Steel Wheels, Air Conditioning, Exterior Mirrors w/Heating Element, Power & Air Group, Power Heated Mirrors, Remote keyless entry, Speed Control, Steering wheel mounted audio controls. Clean CARFAX. 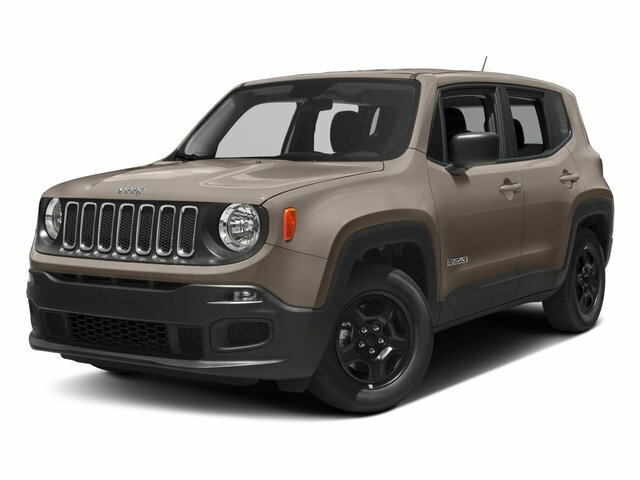 Do not miss your chance to SAVE HUGE $$ on quality PRE-OWNED Vehicles at Greenville Chrysler Jeep Dodge Ram Fiat!! 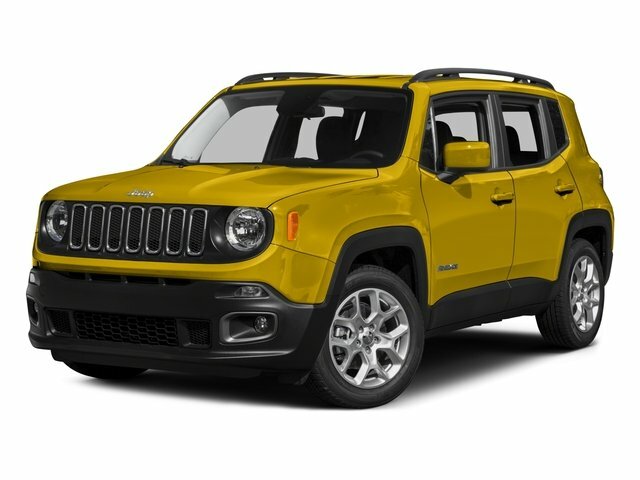 Solar Yellow 2017 Jeep Renegade FWD 6-Speed Manual 1.4L I4 16V MultiAir Turbocharged CARFAX One-Owner.